partypoker introduced their new cashback system on January 31, 2019 where you can earn up to 60% rakeback. The table below breaks down the different levels and their corresponding cashback percentages. - This cashback system is based on weekly performances: a player's generated rake is counted from Monday 12:00 AM Central European Time to Sunday 11:59 PM CET each week. - A player receives the cashback amount corresponding to the level they reached: to illustrate this point, you get $20 cashback whether you raked $101 or $149, the remaining points will be lost. If you manage to accumulate over $100,000 in rake within a year you can join the Diamond Club Elite which offers you 60% cashback and other special perks. According to Rakerace.com players, the player pool strength of the partypoker network is 3.03 on a scale of 1 to 5.  The average network strength is 2.96. 18% of players have players have claimed that they do not know the player pool strength of partypoker. partypoker is one of the largest and most experienced operators on the market, currently performing around the fourth or fifth position on the global online poker traffic list. With recently implemented, substantial updates, the partypoker software is state of the art, smooth and reliable. The lobby and the table settings are easy to navigate and use and you also have your favourite extra features like the four-color deck, detailed hand histories, custom avatars, multi-tabling, resizable tables, table stacking and so on. The client is available in downloadable, instant play as well as mobile versions. partypoker has a strong media presence, resulting in a constant inflow of new recreational players; you will mostly meet them at the tournament tables. partypoker also offers a wide range of gambling products, like partypoker casino or partypoker betting. We have no information of any withdrawal issues in the history of PartyPoker. PartyPoker parent company PartyGaming was founded in 1997 and PartyPoker launched in 2001. 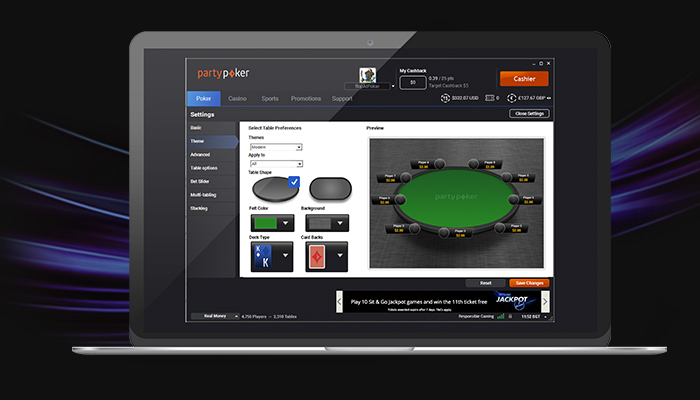 PartyPoker has always operated its own network; other skins had been part of it, most notably Empire Poker, before PartyGaming purchased 100% of the shares of the company and excluded all third party rooms from the network in 2005. 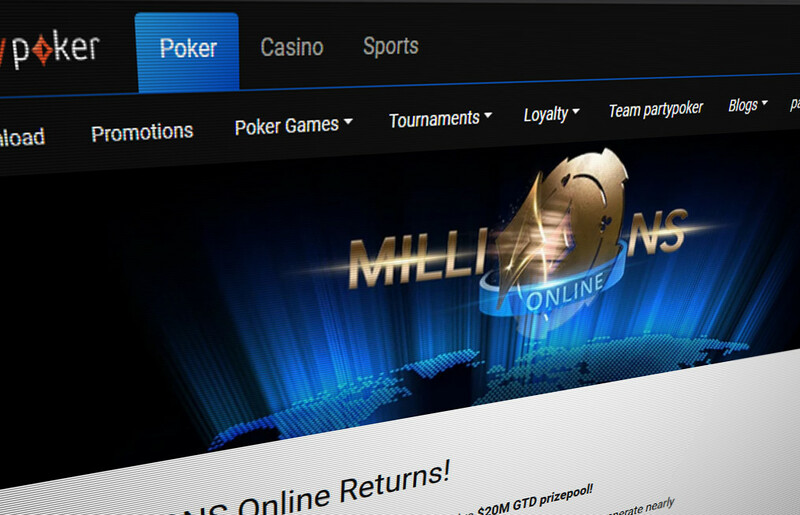 Currently, PartyPoker, WPT Poker and bwin are parts of it, since the latter merged in in 2011. PartyPoker is a pioneer of acquiring licences, being present on almost all segregated markets. PartyPoker withdrew from the US market instantly as the UIGEA was passed in 2006. Party-bwin has a strong offering of online sports betting, poker and casino games as well. Although the merge between Party and bwin led to a combined annual loss of €400 million in 2011, management decisions and corporate liquidity has since enabled the companies to once again generate profits. Rakerace.com considers PartyPoker one of the most reliable online poker rooms on the market. PartyPoker is listed on the London stock exchange since 2005. The company holds licences in Alderney, Gibraltar, Denmark, France, Italy and Spain. PartyPoker has always been operating in its own network, although third parties have also been occasionally accepted.